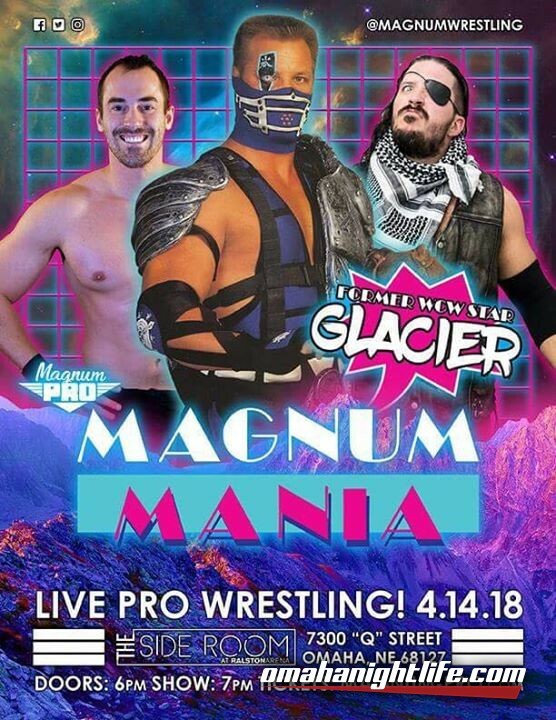 Magnum Pro returns with a loaded day/night of action and entertainment. 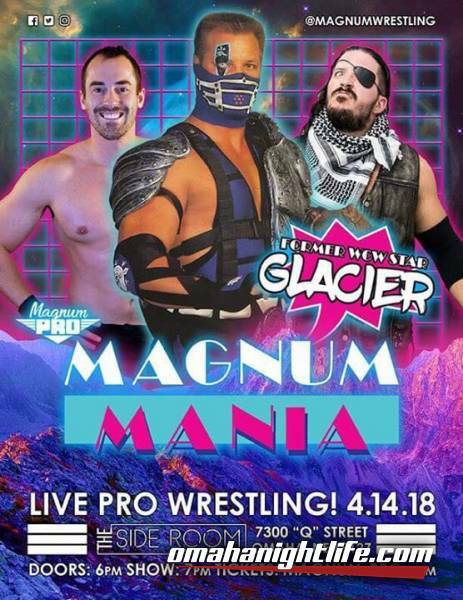 The night will also feature former WCW Star, Glacier! Meet and Greet VIP experiences are also available on sale. Also, Magnum Pro Champion, TJ Benson, will defend his title against Duke Cornell! 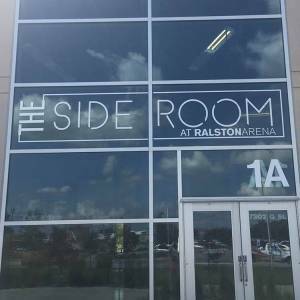 This and much more when the GREATEST professional wrestling in the midwest invades the Side Room for a night of incredible action.